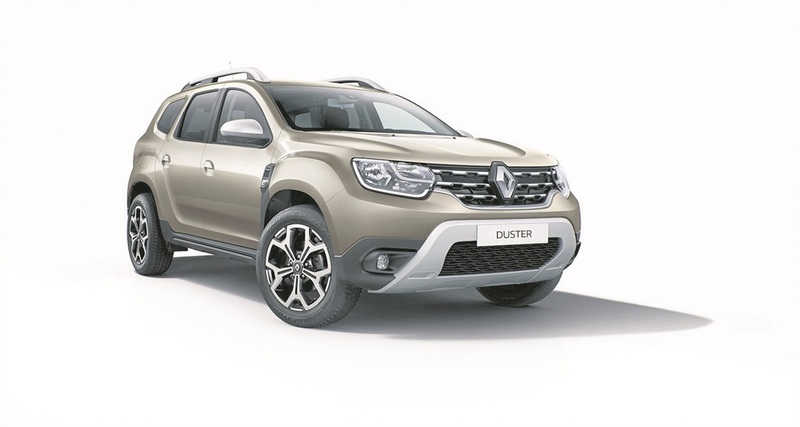 FRENCH carmaker Renault is pulling out the stops with the upcoming launch of its new Duster. The second generation SUV is set to arrive here next month but what’s inside the package has already been revealed. The SUV is a popular buy in South Africa thanks to its rugged but highly stylised and attractive appearance and value-for-money price tag. Since its launch seven years ago, more than two million Dusters have been sold globally. With the new Duster, Renault didn’t change its winning formula too much. There are a fresh design alterations to the exterior which makes the Duster look more assertive and tough. However, the Duster has the same compact size as before. The aluminium roof bars are more prominent than before. The front and rear skid plates boost the adventurer appeal. Renault said that the latest Duster has even greater off-road capabilities with higher ground clearance and the introduction of hill-descent control in the 4x4 versions. On the inside, Renault improved the fit and finish while completely redesigning the dashboard as well. The new Duster gets a wider range of features and equipment than what its predecessor had. It has apparently also improved overall comfort as there are more newly-designed seats along with numerous easily-accessible stowage spaces and improved easier access to the various controls. The new Duster will be in showrooms from 1 October and offers a petrol or turbodiesel engine. Buyers choose between manual or automatic gearboxes as well as 4X2 or 4X4 drives. It has been hinted that the Duster will come with driver-focused features such as a multi-view camera, blind spot warning systems, automatic climate control and keyless entry. Renault will make more information about model choices available when it goes on sale but pricing is again expected to keep it as competitive as possible.